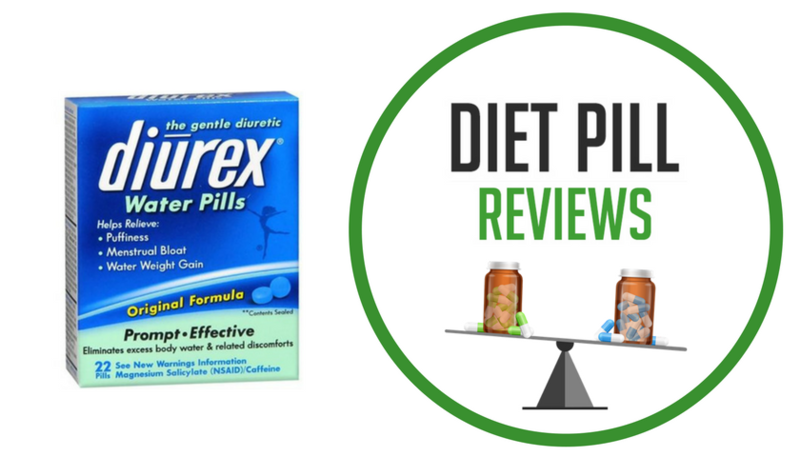 Diurex Original Formula Water Pills have been designed to help relieve water weight gain and bloat. 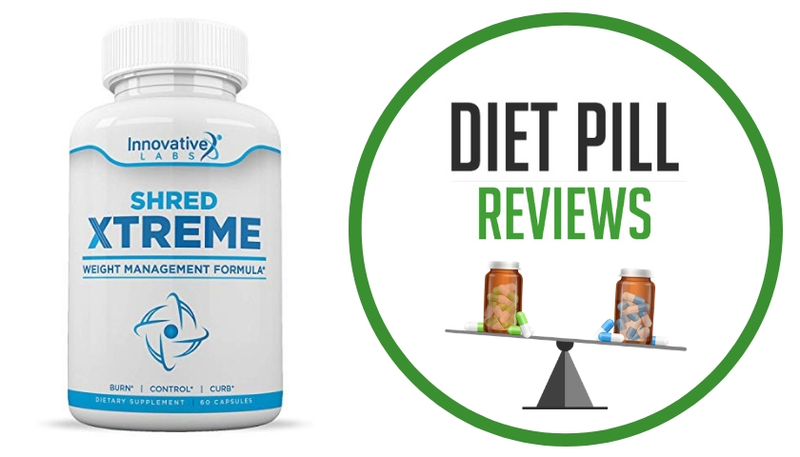 The formula’s package also says that it can help relieve related fatigue. It is also said to help provide temporary relief from abdominal swelling, feeling full, as well a minor aches and pains associated with premenstrual and menstrual discomforts. The ingredient in original formula Diurex Water Pills include: Caffeine (Diuretic), Magnesium Salicylate (Analgesic). In addition to these active ingredients, other inactive ingredients in the formula are as follows: Acacia Gum (Acacia Senegal), Calcium Carbonate, Dicalcium Phosphate, Cornstarch, Crosprovidone, FD&C Blue 1 (CI 42090), Hypromellose, Maltodextrin, Magnesium Stearate, Methylene Blue, Microcrystalline Cellulose, Mineral Oil (Paraffinum Liquidum), Polyethylene Glycol, Shellac, Polysorbate, Silica, Stearic Acid, Sodium Starch Glycolate, Talc, Titanium Dioxide, and Triacetin. Users are directed to take 2 pills every 4 to 6 hours, but should take no more than 8 pills daily. Those who take these pills are also instructed to drink 6 to 8 glasses of water per day. It is very important for those who take diuretics to ingest sufficient water. Diuretics are designed to make you urinate more frequently, which means that the risk of dehydration is very high. Staying hydrated is essential when taking these pills. On a small side not, taking Diurex water pills can cause blue-tinted urine, but this is apparently a temporary and normal effect of the pills. Keep in mind that using water pills to lose weight is not a long-term or viable weight loss solution. The main reason is that these products only cause you to expel water, not fat. Therefore, while you may suddenly lose a bit of extra weight, it will return all too soon, once you gain back the water. It is in your best interest to consider speaking with your healthcare provider before you take Diurex Water Pills. This is especially important if you are currently taking other medications or have a pre-existing health condition. Furthermore, this product contains a non-steroidal anti-inflammatory drug (NSAID), which some people cannot take and puts certain individuals at risk of stomach bleeding. In addition, this product contains caffeine, which can cause certain side effects in people with sensitivities, including jitters, nervousness, insomnia, and rapid heartbeat. When taking this medication it is advised that users limit their consumption of other caffeinated products. 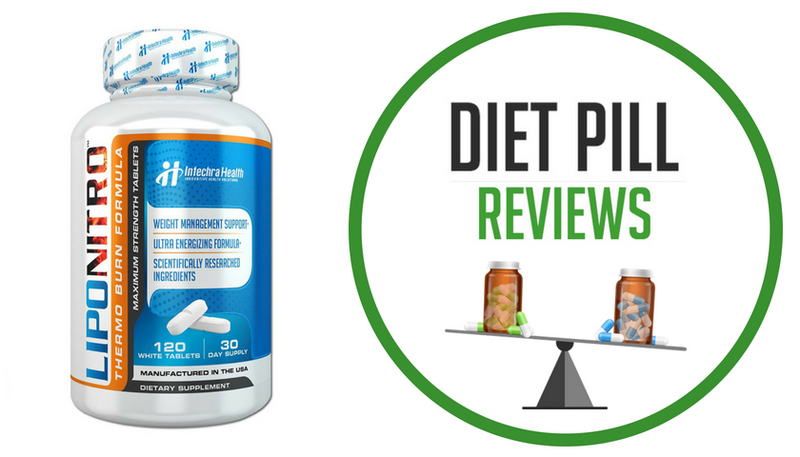 At the time this review was written, Diurex Original Formula Water Pills was very easy to find for purchase at both local and online drugstores and retailers. A single box of 42 pills sold for $4.99.